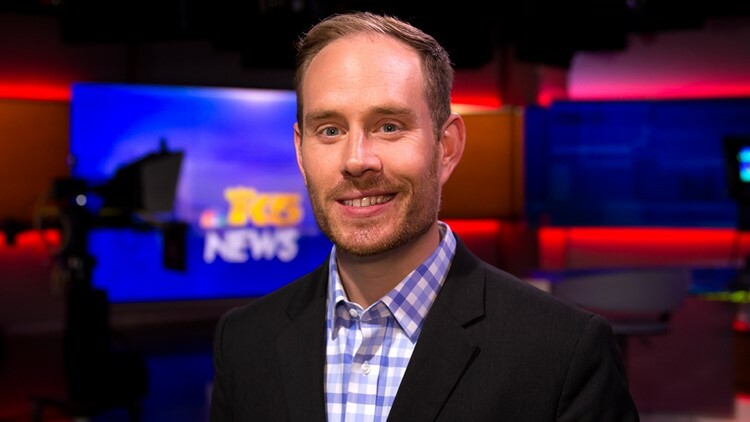 I’m a multimedia video journalist at KING 5 News, where I shoot, write and edit stories on a wide range of topics. I previously worked in Anchorage, South Bend, Reno and the Chicago area, where I grew up. I’ve earned five Emmy awards for my work, and a National Edward R. Murrow award for writing. In 2016, I traveled to Korea as an East-West Center journalists exchange fellow. I visited newsrooms and learned how journalists are covering an important and politically volatile part of the world, where North Korea is a constant threat. Throughout the year, I train other journalists across the country on how to tell compelling, visual stories about their communities. I am also on the teaching faculty of the National Press Photographers Association Advanced Storytelling Workshop. I live in Seattle, and spend a lot of time in the kitchen testing recipes and making a huge mess. Reach out via email at tland@king5.com, or on Twitter @TedLandK5 or Facebook.